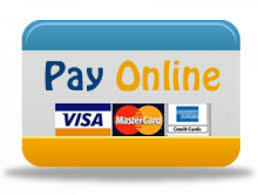 Online Payments are charged a 2.39% convenience fee for credit cards. This fee is based on the total amount due. All Hazmat and Concealed Weapons Permits are by appointment only! These services are provided in the Bronson Office Only. 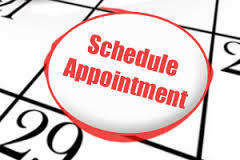 For appointments please call 352-486-5172. Two ways to make an appointment, 1.Click topic Florida Driver's License, at left of this picture. 2.Call 352-486-5172. NO TESTING AFTER 3:00 p.m.
We will be Closed May 27th. In honor of Memorial Day. We are now accepting applications and renewals in the BRONSON OFFICE only. APPOINTMENT ONLY. For more information or to schedule your appointment, please call 352-486-5172. BILL PAY CHECKS ARE NOT CERTIFIED FUNDS AND ARE NOT ACCEPTED. 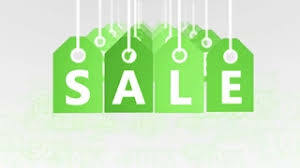 Avoid the line and pay online!! It's easy and simpler. Save yourself the time of standing in line.